Boy Scout summer camp is a unique experience that all boys should have on their path toward manhood and independence. It’s a safe environment to spread their wings away from the protective arms of mother, where dirt is acceptable and band aids a badge of honor. 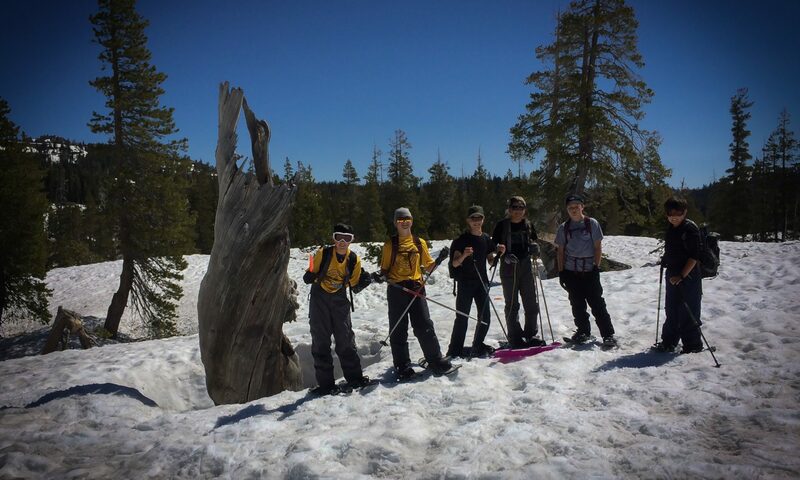 Scouts return home with greater confidence, having learned valuable skills, practiced patrol leadership, and shared adventures with their troop mates. Although camps provide scouts with a few program tracks from which to schedule their time, most of the activities are merit badge opportunities; archery, rifle shooting, climbing, horsemanship, metalworking, fishing, swimming, kayaking, among others. The “Scoutcraft” area offers traditional pioneering, camping, cooking, leatherwork, wood carving, wilderness survival, fire building, sharp tools use, and life skills that most non-scouts will never learn. Older scouts with a few years of camp behind them can focus on Eagle-required merit badges, or participate in advanced programs designed to challenge experienced scouts; backpack and canoe treks, scuba, small boat sailing, or mountaineering. Many of these senior scouts decide to join camp staff and lead programs. By the end of the week, the scouts had earned 4 or 5 merit badges each, accumulated a week’s worth of grime, and toted a few band aids. More important, they had a shared memory of adventure, challenge, and FUN! Ready to have your own summer camp experience? Find a troop near you today! Next PostNext Fall Family Camp is Coming!